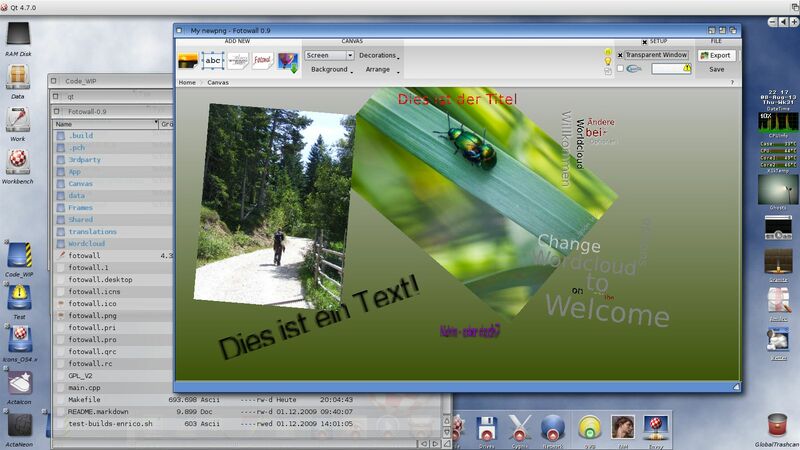 This page contains a wild and unrelated screenshot gallery – more or less implemented, because I don’t want to share my pictures through shady „free web picture services“. 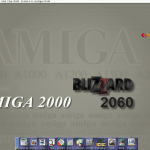 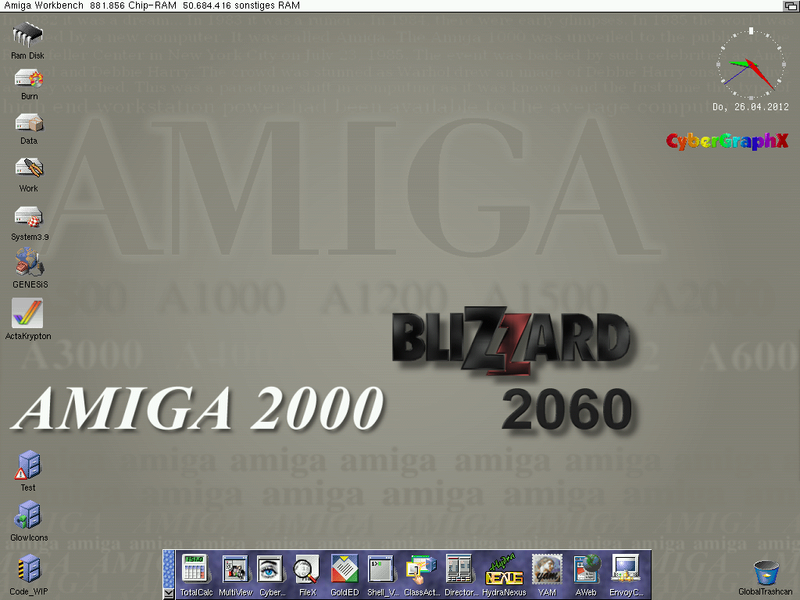 Installing AmigaOS4.1 Update 1 on my SAM440ep. 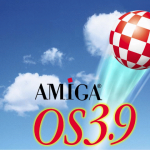 Reworking the ‚Amiga C Manual‘ source codes into AmigaOS4.1 style code. 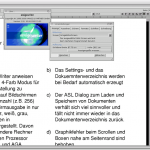 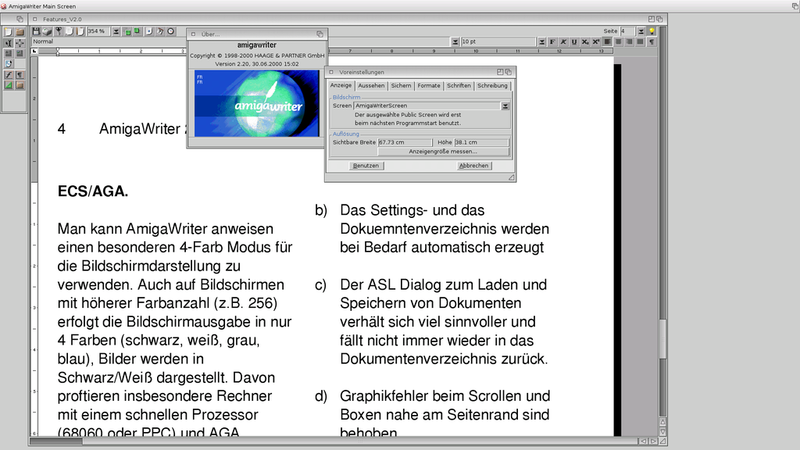 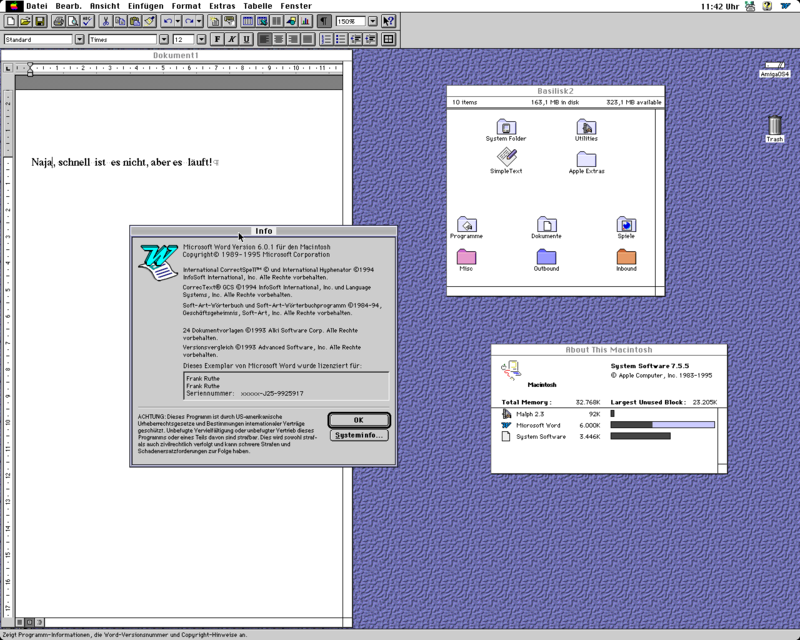 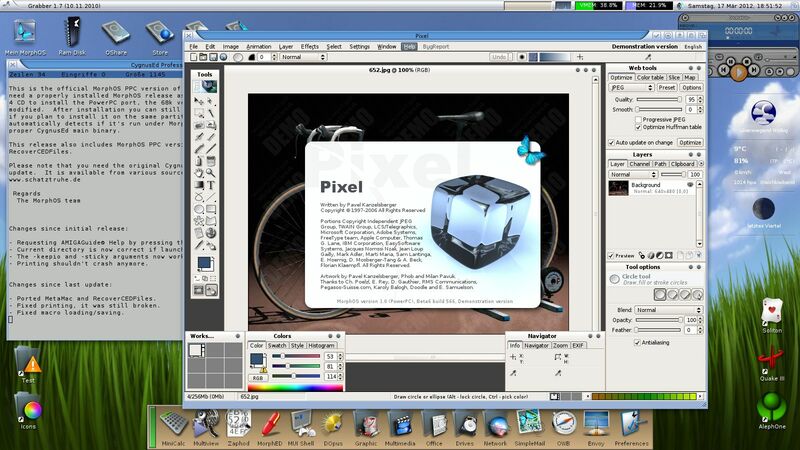 Using Microsoft Word 6.0.1 running on MacOS 7.5.5 (Basilisk II). 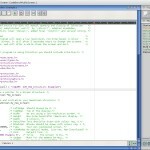 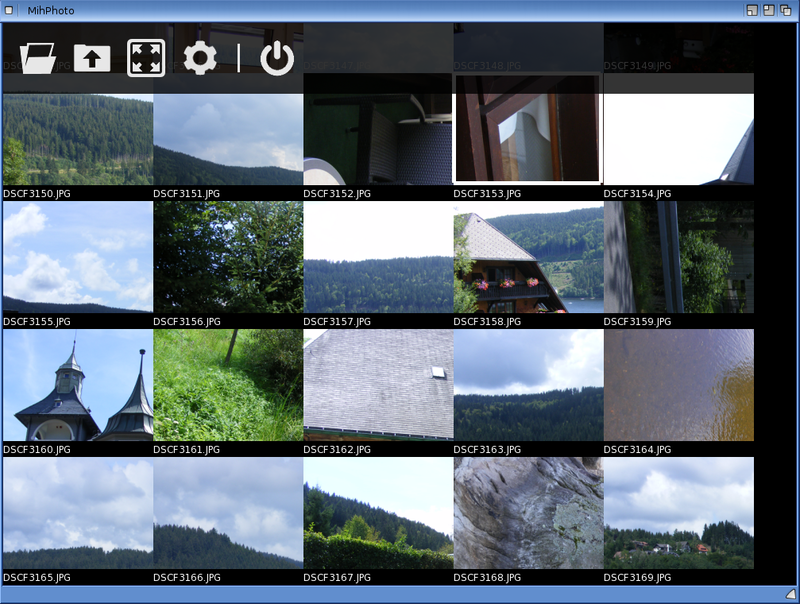 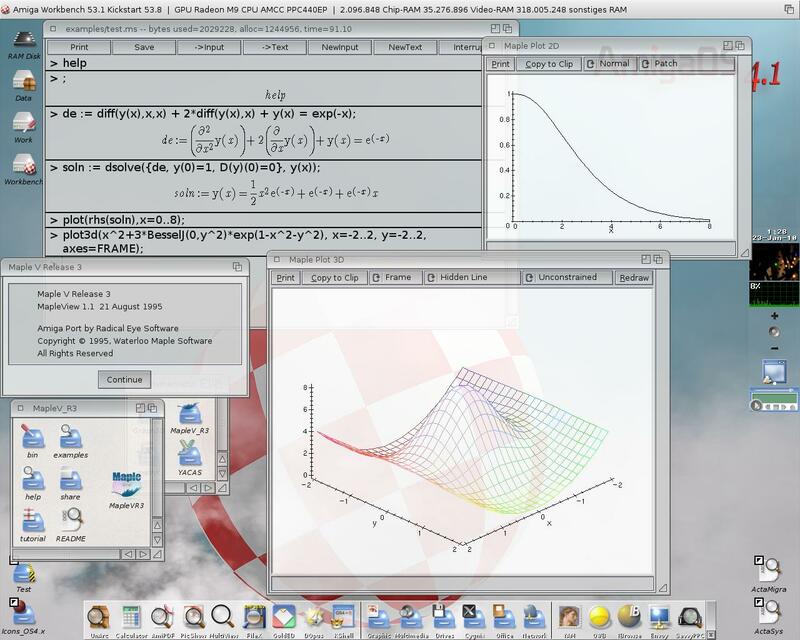 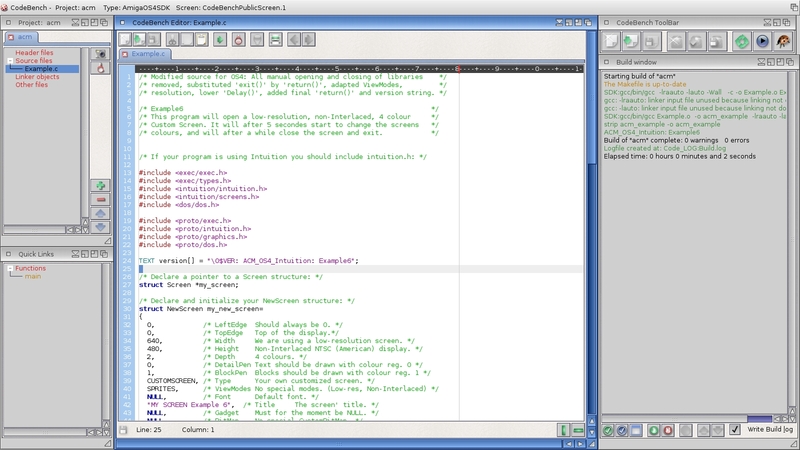 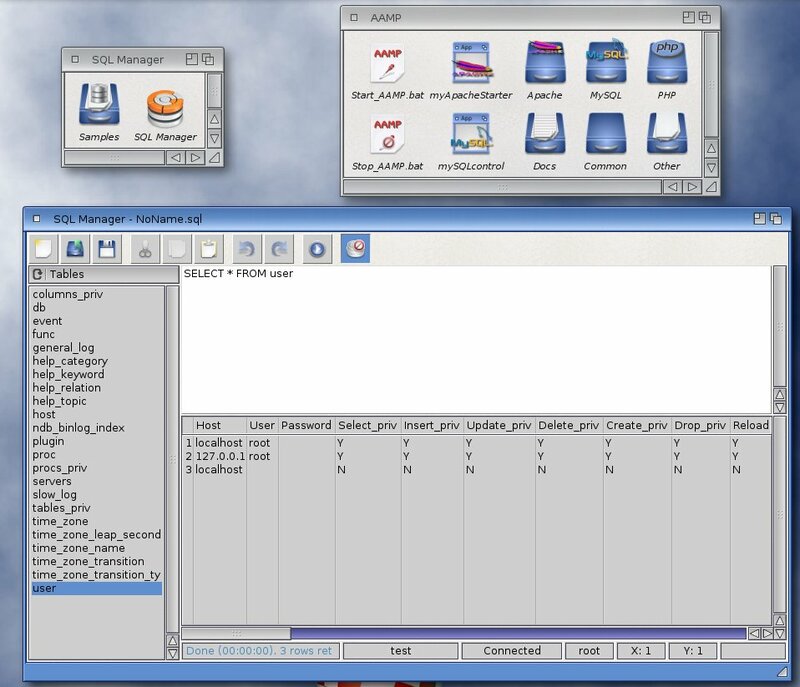 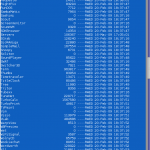 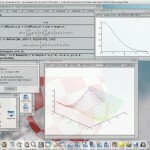 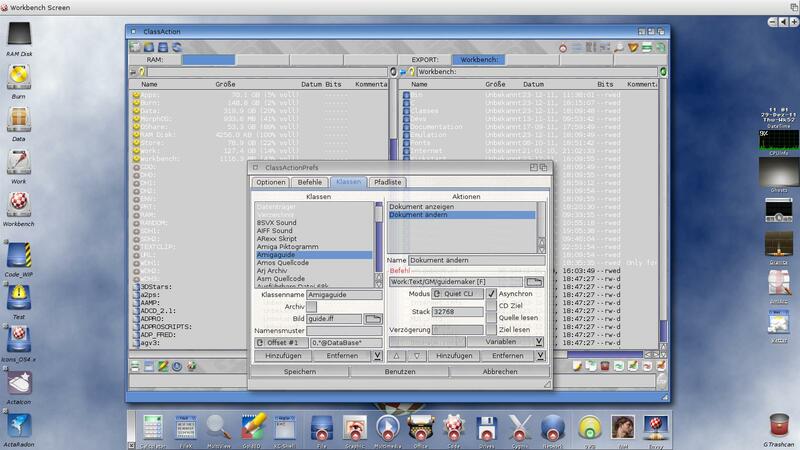 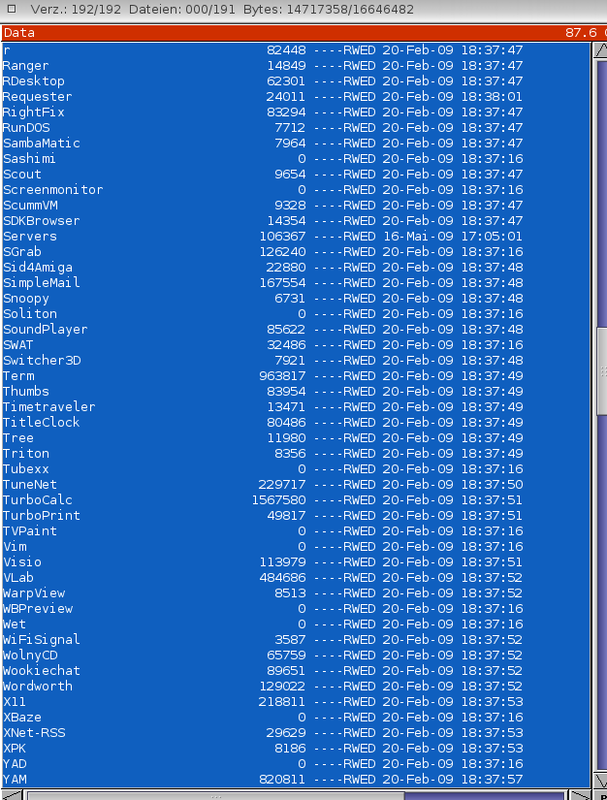 Screenshot featuring the mostly unknown CMEditor tool. 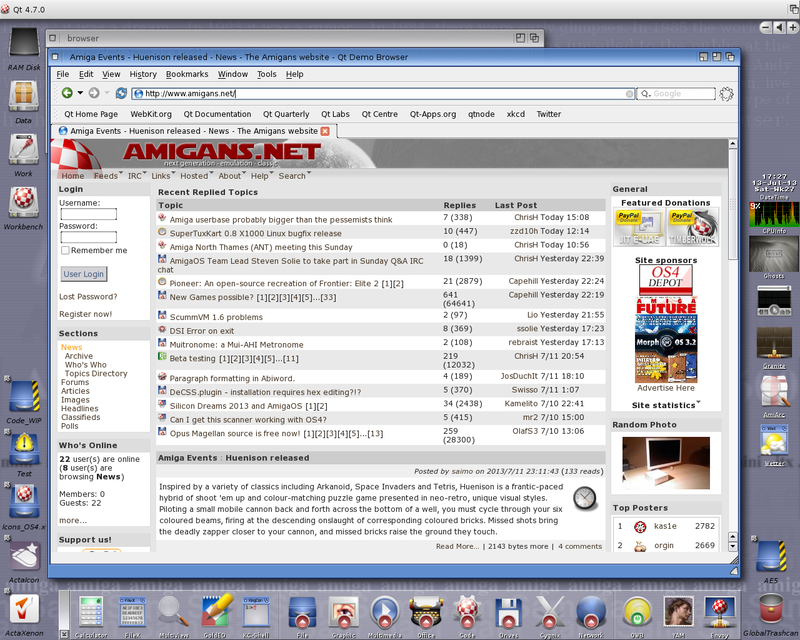 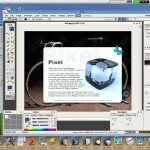 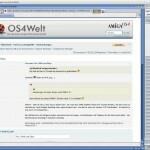 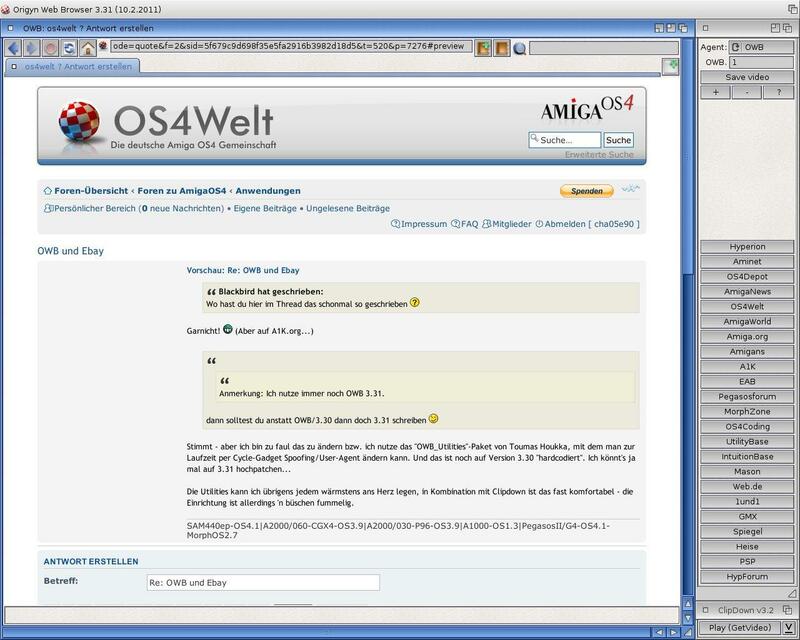 Qt Browser (Webkit engine) for AmigaOS 4.1. 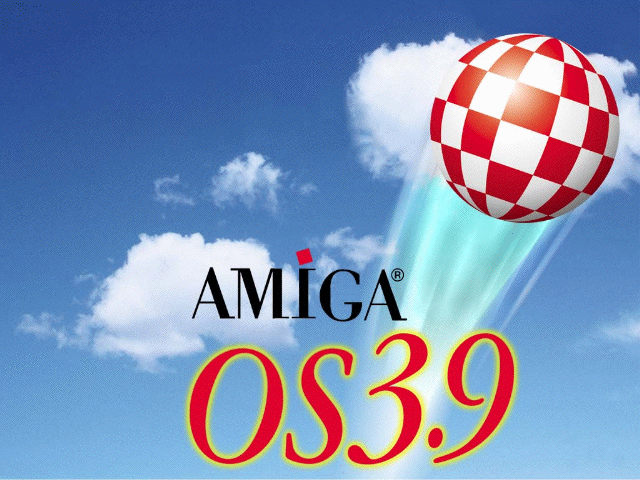 Quick’n’dirty port of Diskimagery 64.